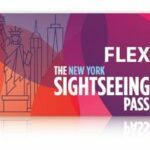 With the New York Explorer Pass you can choose how many attractions you want to visit. 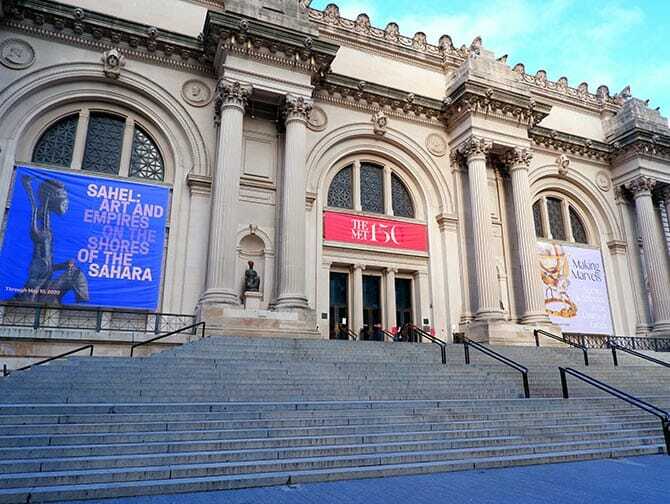 There are over 80 top attractions, tours and activities to choose from. Everything is included in one affordable price. 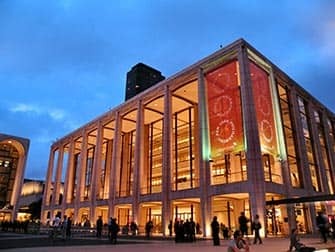 It is certainly cheaper than buying separate tickets to the attractions in New York. 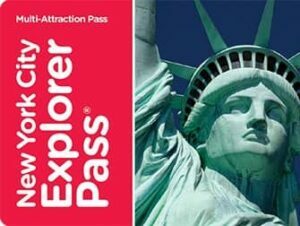 The Explorer Pass is one of the many discount passes available to purchase if you are going to New York. 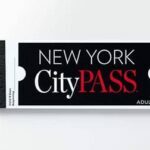 Other options include, for example, the New York CityPASS and the New York Pass. 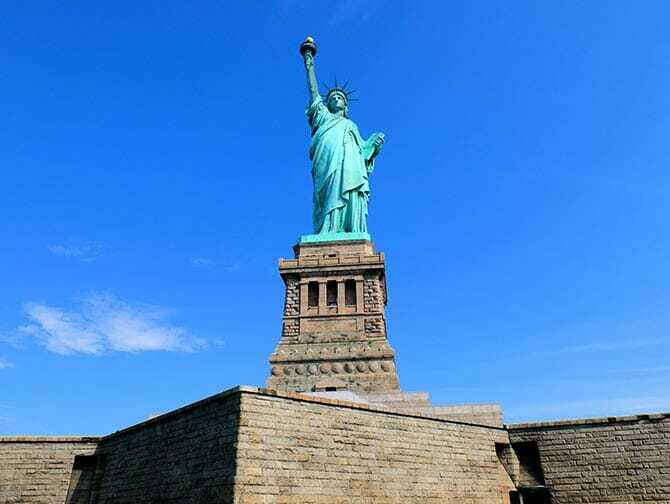 The Explorer Pass is perfect for those who know what they want to see and do in New York. You purchase a pass that gives you entry to 2, 3, 4, 5, 7 or 10 attractions. You don’t need to buy separate tickets. By buying the Explorer Pass, you’ll pay as little as £16.50 per attraction. In other words, you can save up to 45%! The Explorer Pass offers the flexibility to create your own agenda and choose exactly what you want to see and do. So, for example, enjoy panoramic views from the Empire State Building observation deck, or tour the city on a Hop-On Hop-Off bus. 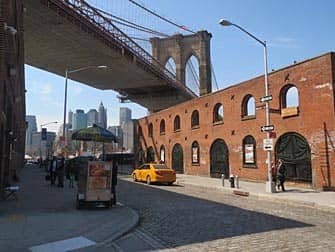 It is also possible to rent a bike and explore beautiful Central Park or Brooklyn. The Explorer Pass makes it all easy, with one card. Find all the attractions included in the Explorer Pass here. 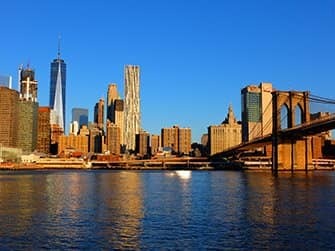 Eric’s Tip: The Explorer Pass certainly makes sightseeing in New York a lot cheaper. You only pay for the attractions that you want to see. With other passes, however, you sometimes don’t use all the tickets that you buy. 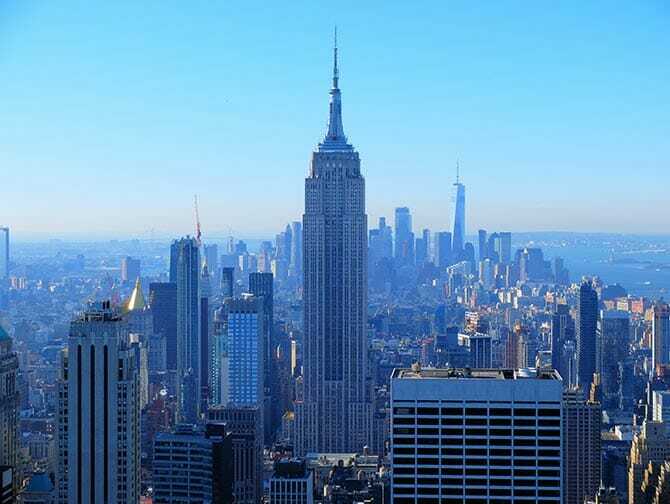 When, for example, you choose the one-day Hop-on Hop-off bus ticket, a Central Park bike tour, a night bus tour, a sightseeing boat tour and a visit to the Empire State Building, you’ll save as much as 45% compared to individual tickets! Before purchasing, choose how many attractions you want to visit. This will determine which pass best suits you. When buying the pass, you’ll need to fill out the day that you expect to use it for the first time. However, it’s not a problem if the first use turns out to be on a different day. After buying the pass, you’ll receive it right away, via email. You can either print it out, or save it on your phone and use it from there. You can also start reserving the tours you’d like to take. 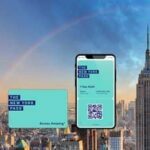 It comes with a link to a digital overview, it contains useful information about attractions and has clear instructions on how to use your pass at each one. The Explorer Pass is activated upon first use and is valid for 30 days, so you don’t need to worry about running out of time. You will also have the bonus of being able to skip part of the queue at several attractions with this pass. It also has special offers at selected shops and restaurants: for example, a Macy’s discount.